This first day of May is the official PKU Awareness Day! 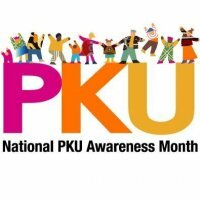 ALL MAY IS NATIONAL PKU AWARENESS MONTH! 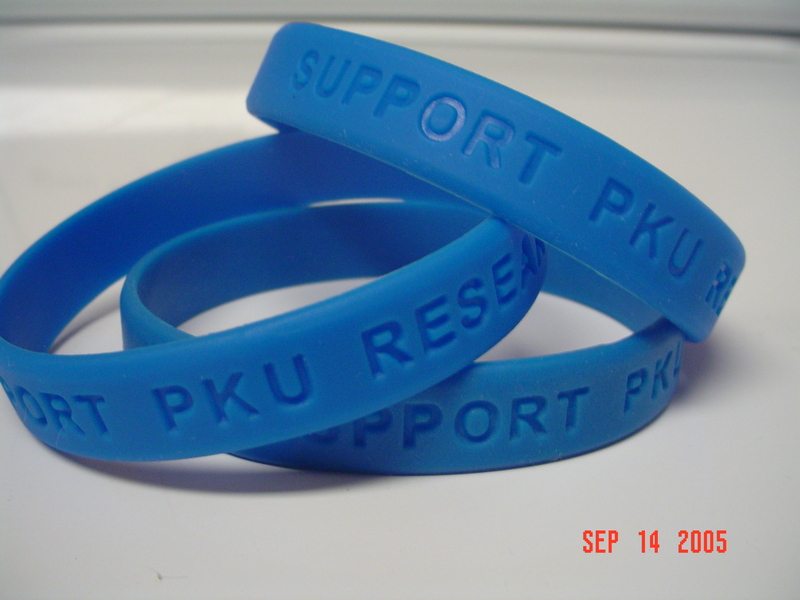 I challenge all of you to do one thing this month to help raise awareness from PKU. Reach out to another PKUer! Go to PKU.com and join a community of PKU patients and family members to talk everything PKU related from diet to relationships to just genuine support, or search facebook for all of the PKU support network groups or pages, follow @pkuandhealthy2 @patientpower @pkuawareness on twitter and many others to stay updated! Share with us here what you plan on doing this month! I am going to post a fun PKU fact every day during PKU month! check back here and you may learn something you didn’t know! Enjoy the month! Don’t worry, I will also finish up the PKUPyramid ending on the exercise piece and look forward to beginning a healthy weight loss challenge while not compromising PHE levels… hope you stay tuned! May 1, 2010: Fun PKU PHEnomenal Fact of the Day! “What was not known could be known.” These were the words of Asbjörn Fölling who discovered PKU after Pearl S. Buck, mother of two children, about which she wrote the book The Child Who Never Grew desperately sought his medical advice. Read more about Asbjörn Fölling, the discoverer of PKU here. Freshening Up! May 2 PHEnomenal PKU Fact of the Day! This is great! I love the ideas on here. I love to answer questions about my PKU–I am a nurse and we work with newborns so do the Genetic Disease Screen (also known as “The PKU” to the nurses who have been around for a while). They are intrigued to hear about someone who actually is a “poster child” for what we do. I know a lot of people are scared of sharing with friends/acquaintances about our PKU lifestyle/diet. I would also like to challenge my peers to talk about PKU–what if the person you are talking with today has a child, grandchild, niece, nephew, or even friend that is diagnosed with PKU? I would love for people to not have to freak out with a PKU diagnosis like my parents did. We are having a PKU Picnic here in town–the first PKU event in Tucson for a few years. As of right now, we are working on building a support system and educating eachother from within. Maybe next year we can educate others in a more formal way. On another note…I was introduced to Pearl S. Buck in High School Honors English and when I learned about her book, The Child Who Never Grew, I was touched. How fortunate we are to live today when we have screening, formula, a selection of low pro foods, and the internet for support! I thank God for that. Kristi- You and I have a lot in common : ) I too (as you know) work in the field and I personally LOVE talking up my fellow RD’s about all of their (NUMEROUS) questions! I eat it up : ) Your challenge is right on the money. I know the people that know me have spoken up in classes or conversations about PKU that randomly pop up and they can say, “Oh I know someone with that, and she’s fine!.” Great idea, Kristie. That is great about the picnic! Keep us updated on how it goes! And I would love to read Pearl S. Buck’s book, but I have not yet. I think that might be what I end up doing as my challenge for the month! Happy PKU Month! Want updates from PKU and Healthy, Too!? Tweet your PHEelings with me! Subscribe to PKU and Healthy, too!